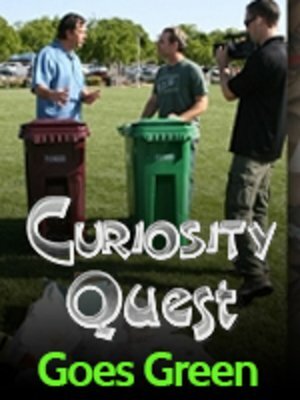 Joel tests the knowledge of kids to see if they know which products go into which recycling bin. Do you think you would pass? Join in this episode to learn all about where and how to recycle properly.